set moneydollars and coins on transparent. イラスト素材: set moneydollars and coins on transparent. 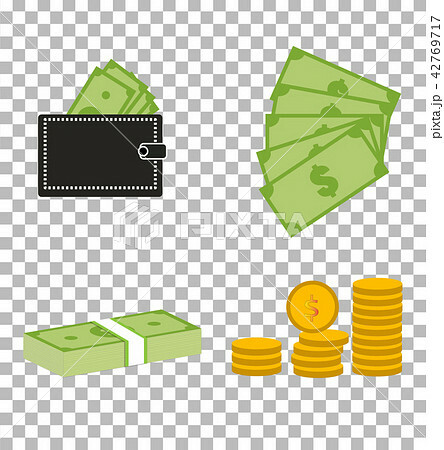 set moneydollars and coins on transparent background. set moneydollars and coins sign. moneydollars and coins icon for your web site design, logo, app, UI.